Professional and Qualified Auto Repairs. Guaranteed Workmanship. Authorized Facility for Major Extended Warranty Companies. Don’t wait to get your car inspected and repaired by our highly qualified professionals. 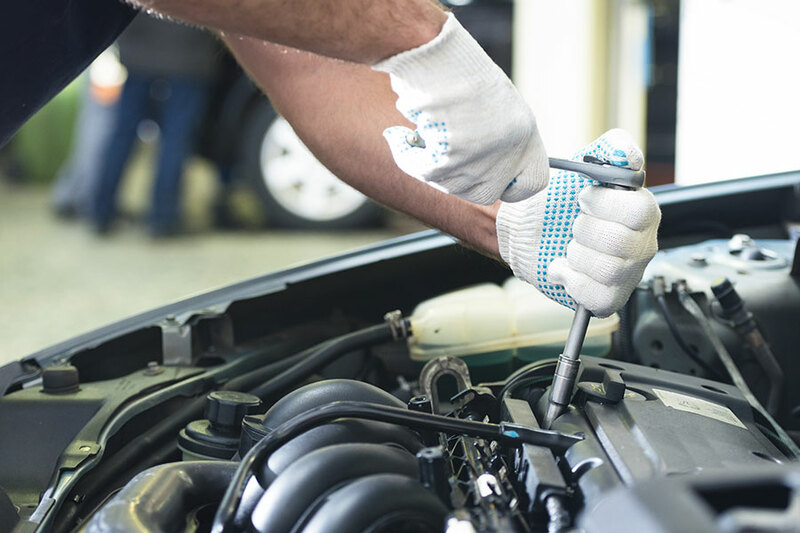 Arcadia Transmission & Auto Repairs has over 20 years of experience providing a full range of auto repair services in Surrey BC. We specialize in transmission and engine rebuilding. From general repairs and oil changes to transmission diagnostics and repairs, we do it all. We service all makes and models, including domestics and imports, trucks, cars, vans, and automatic, standard, CVT transmissions. We are dedicated to providing honest, efficient and accurate service, and our technicians are highly trained and committed to restoring your car’s safety and reliability. Call us today with any questions you may have or to book your diagnostics test, repair or maintenance appointment. If your vehicle is making unusual noises, producing excessive exhaust smoke, or failing to change gears, you could have a transmission or engine problem. 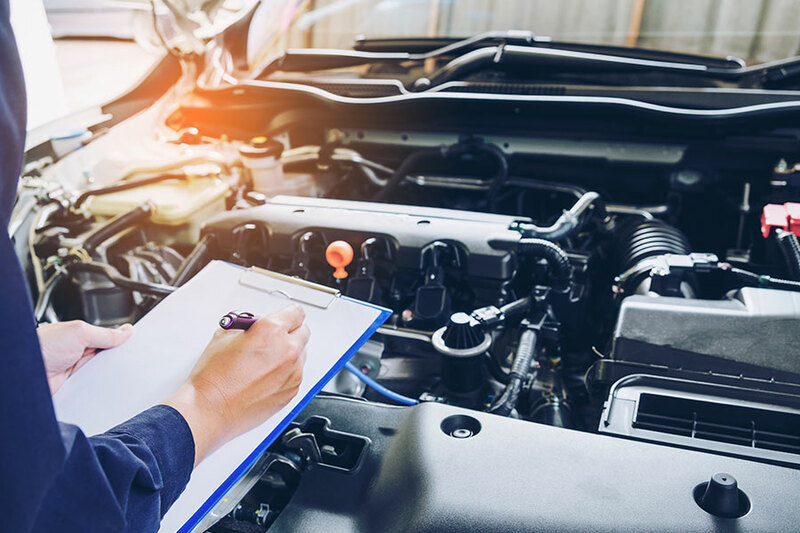 We recommend bringing your car in for a professional diagnosis; our state-of-the-art diagnostics technology will pinpoint the problem so that we can begin manual inspections and repair the problem properly. We will keep you informed throughout every step, explaining the problem that must be fixed as well as all the costs involved. Avoid a costly DIY mistake; simply bring your car to Arcadia Transmission & Auto Repairs. We have the equipment and expertise to handle the most difficult jobs, even on modern cars and our technicians have over 20 years of experience in transmissions and engines repairs. We have an outstanding team of auto technicians who are passionate about cars. They attend professional seminars and educational sessions on a regular basis to keep up to date on the latest industry technology’s trends and information. We have extensive technical knowledge, so you can entrust us with your vehicle. We have the training and expertise to complete your repairs keeping to the highest standards. There is no need to worry about costly breakdowns if you have extended warranty coverage. At Arcadia Transmission, we provide repairs and services for major extended warranty companies, including Global Warranty, Lubrico Warranty, Coast to Coast Dealer Services, and many others. 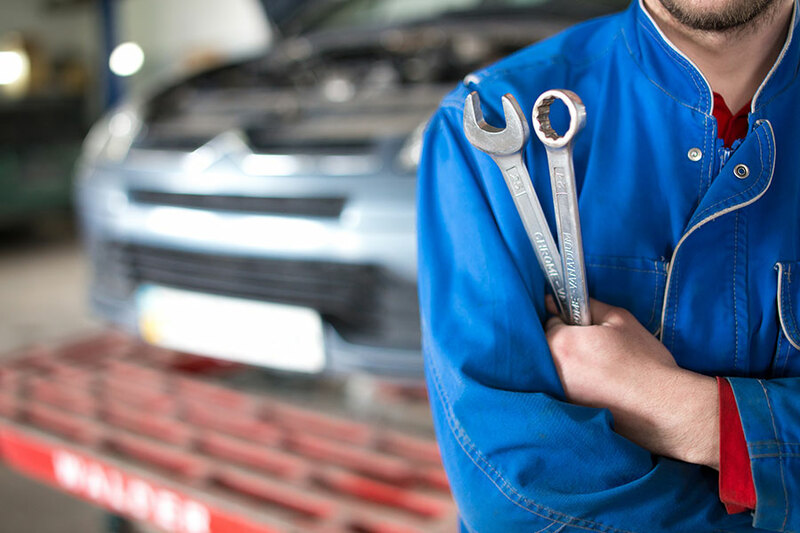 At Arcadia Transmission & Auto Repairs, we can provide auto repair services based on your budget affordability. For more information about our services or to book an appointment, call us today. We offer 24-hour service for towing emergencies, and we are happy to answer any questions you may have. Need a Routine Maintenance Check? We provide a range of transmission and engine repairs to keep your car running smoothly. Are You an Experienced Auto Technician? We are looking for qualified mechanics to join us in providing quality auto repairs and services. We offer a complete range of auto maintenance and repair services in the Surrey BC for all Metro Vancouver area.